Turn on the summer heat with the latest Lomo’Instant San Sebastián! 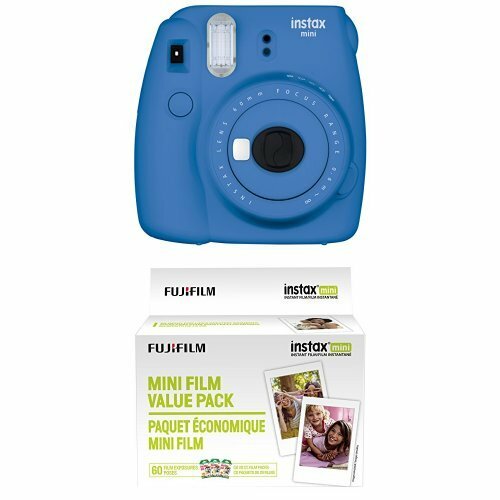 Clad in a bright blue, white, and orange color motif, this special edition instant camera will bring to mind sunsets on the horizon and pristine beachfront views. 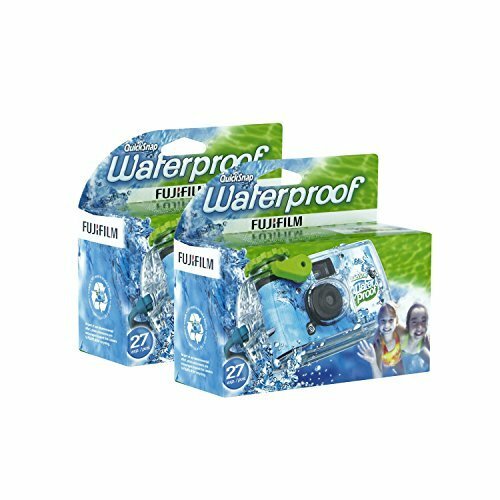 It comes with three additional lenses (Fisheye, Portrait, and Close-up) and a multitude of creative features, so you can shoot unique instant photos! 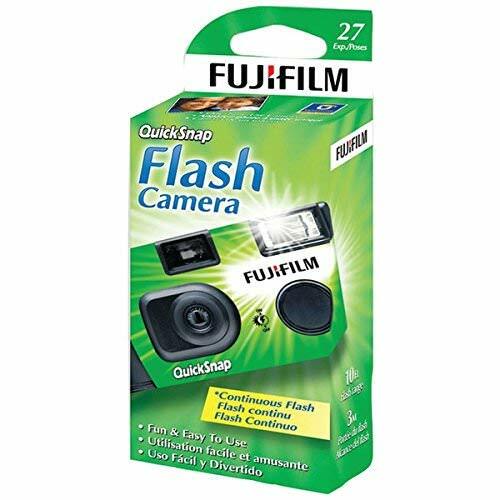 3 Shooting Modes To Cover Every Kind Of Instant The Lomo’Instant has an auto flash shooting mode so you can easily shoot fantastic instant photos with flash in the touch of a button. 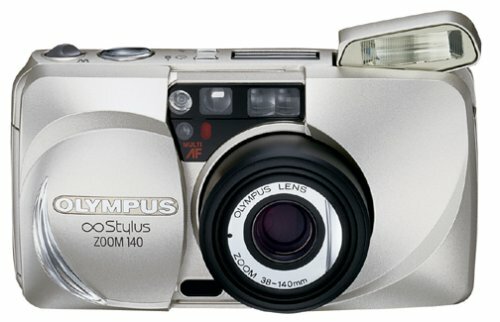 You can also switch to the two manual shooting modes to open up all kinds of experimental shooting possibilities. 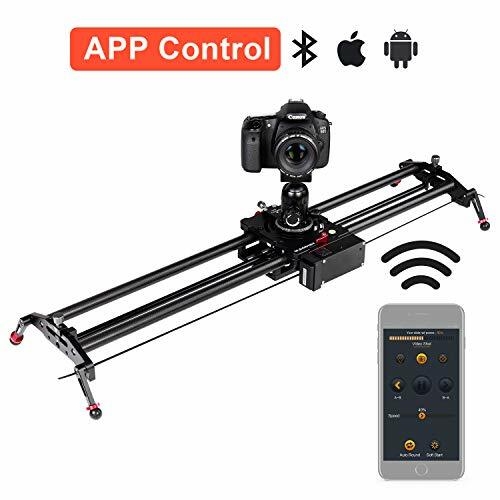 An Ultra-Advanced Lens System The camera has a built-in wide-angle lens and is compatible with multiple lens attachments that can be screwed onto the Lomo’Instant for tons of creative and experimental photography options. 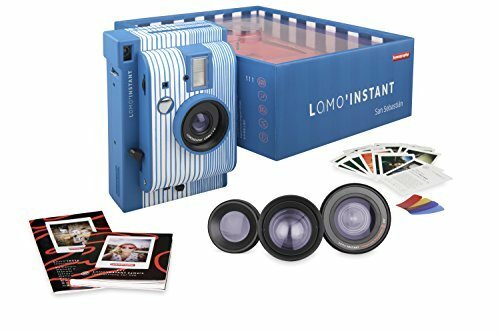 The Largest Aperture Setting in the Instant Photography World With its maximum aperture of f/8, the Lomo’Instant Camera has the largest aperture setting currently in the instant photography world. Shooting with f/8, you can get brighter shots. Alternatively, use a smaller aperture such as f/22 for getting every detail in focus. Package Includes Lomo’Instant Camera Lomo’Instant Fisheye Lens Attachment Lomo’Instant Portrait Lens Attachment Lomo’Instant Close-Up Lens Attachment Lomo’Instant Splitzer Lens Caps Colored Gel Filters Shooting Technique Cards Instruction Manual Please note: Fuji Instax Mini Film and four AAA batteries are not included. 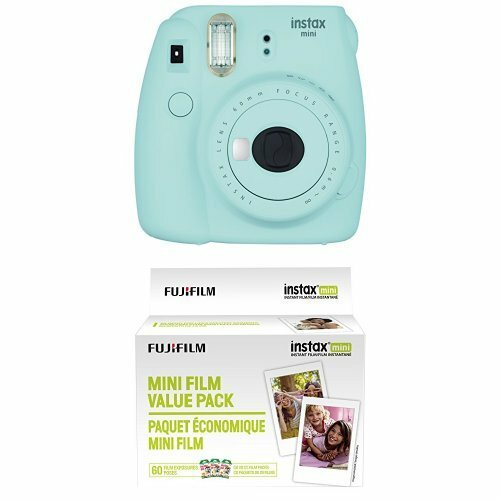 You can find the Fuji Instax Mini Film in our online shop.